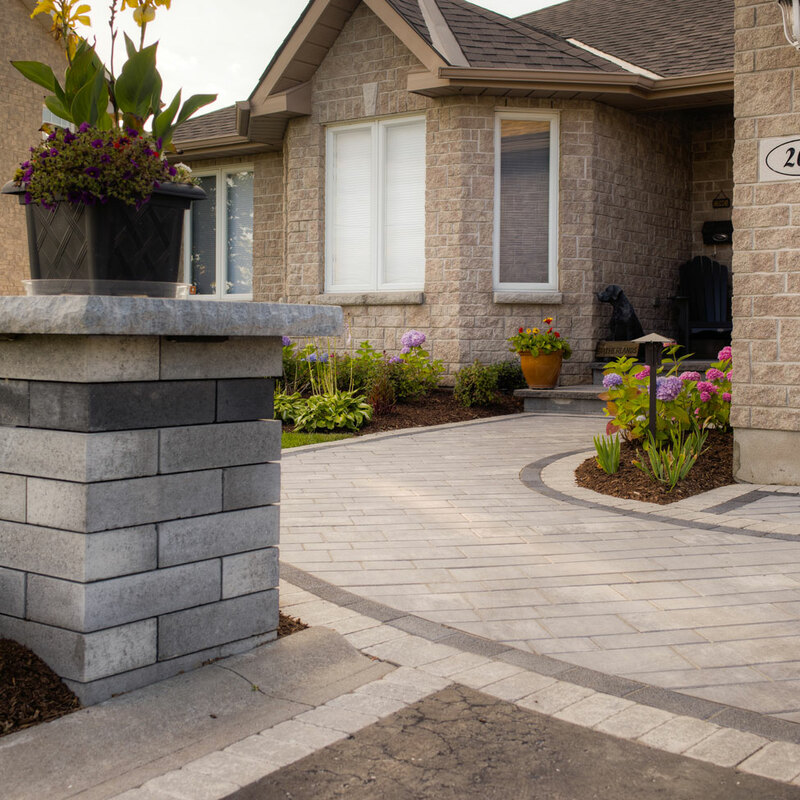 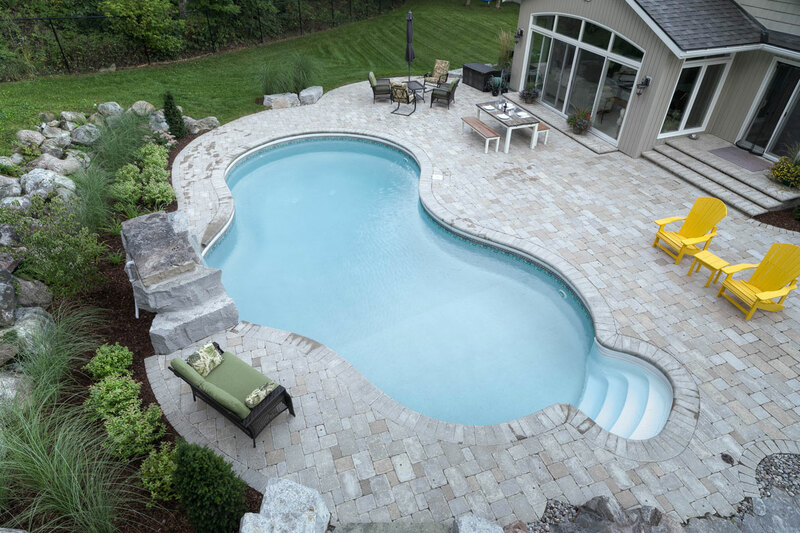 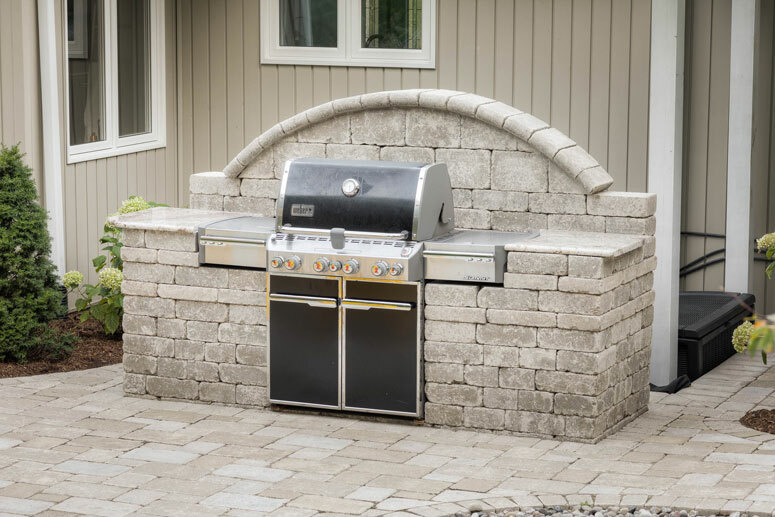 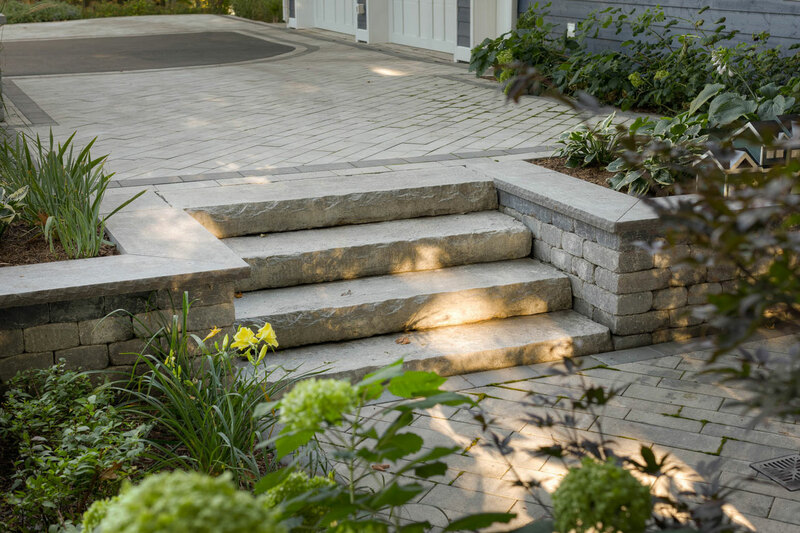 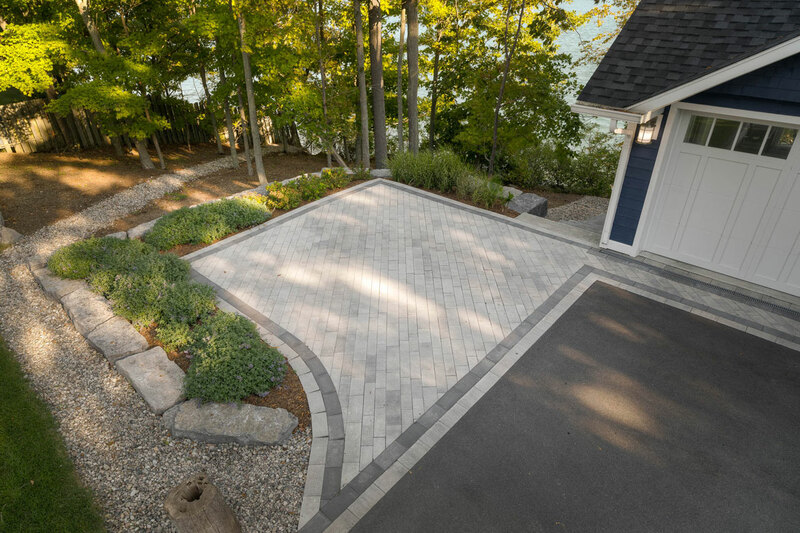 Outdoor living spaces, interlocking stone, landscape design and more! 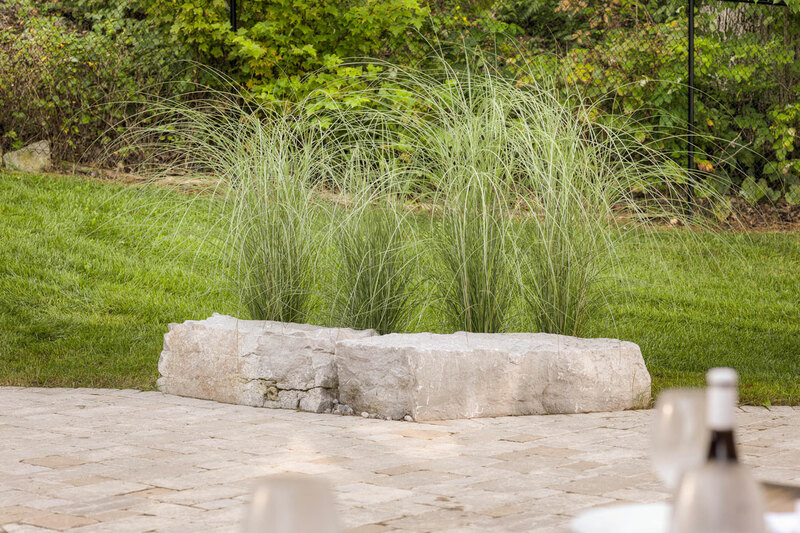 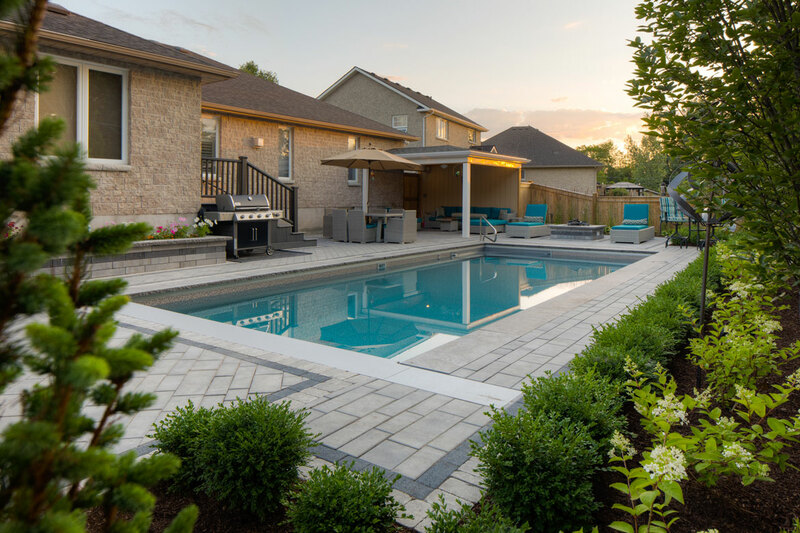 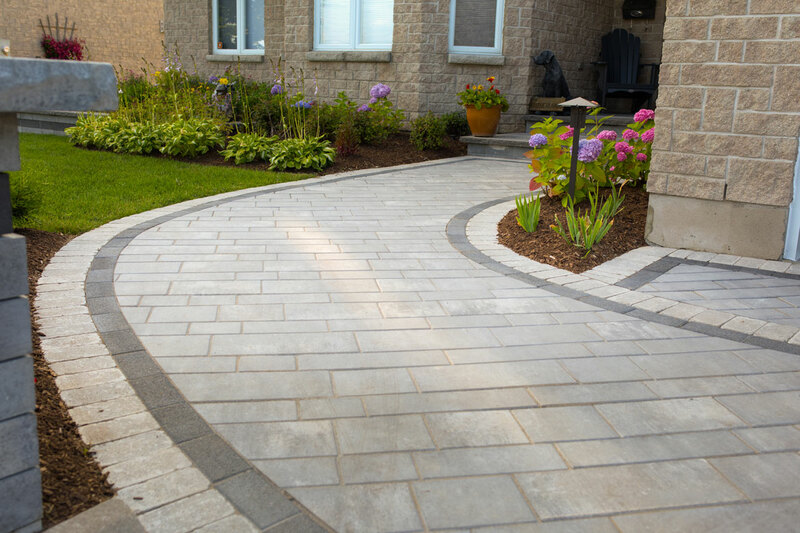 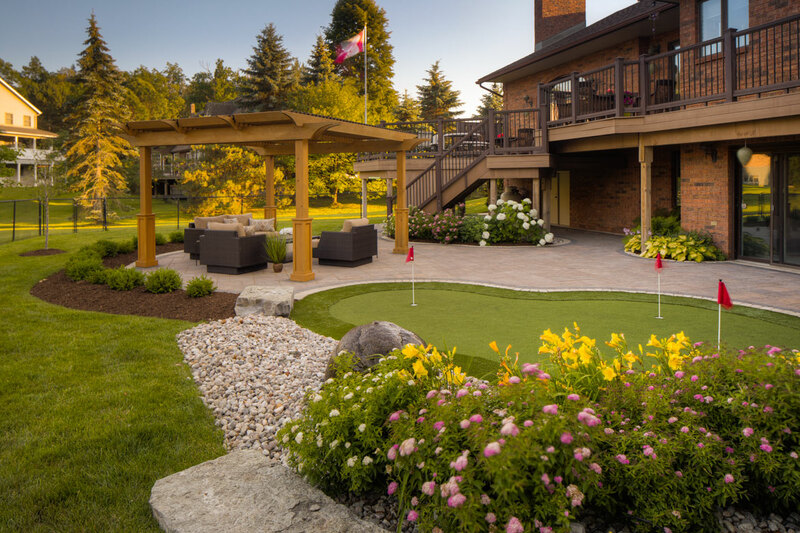 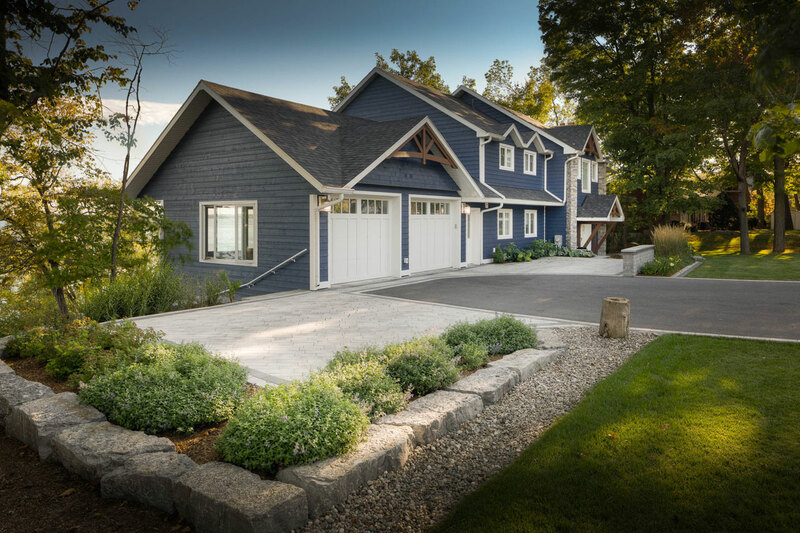 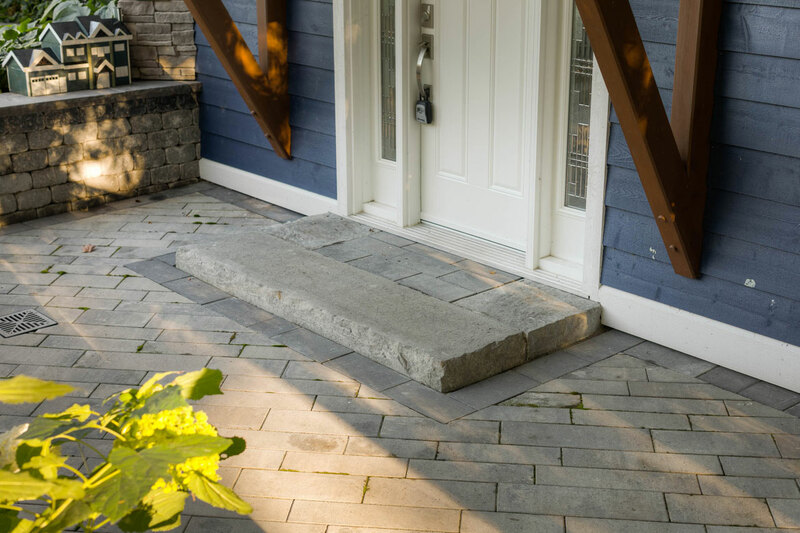 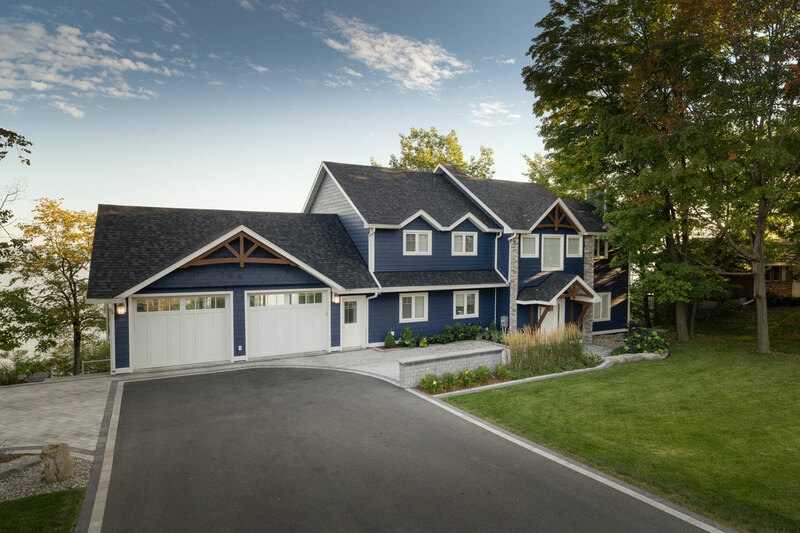 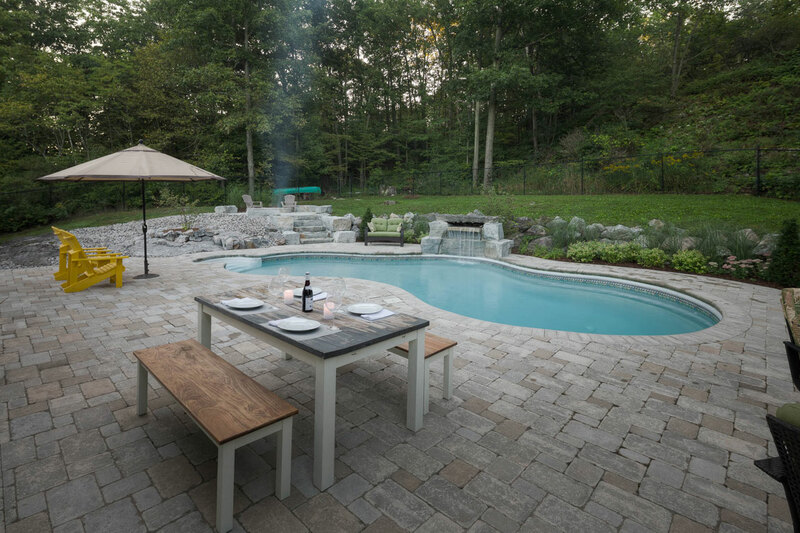 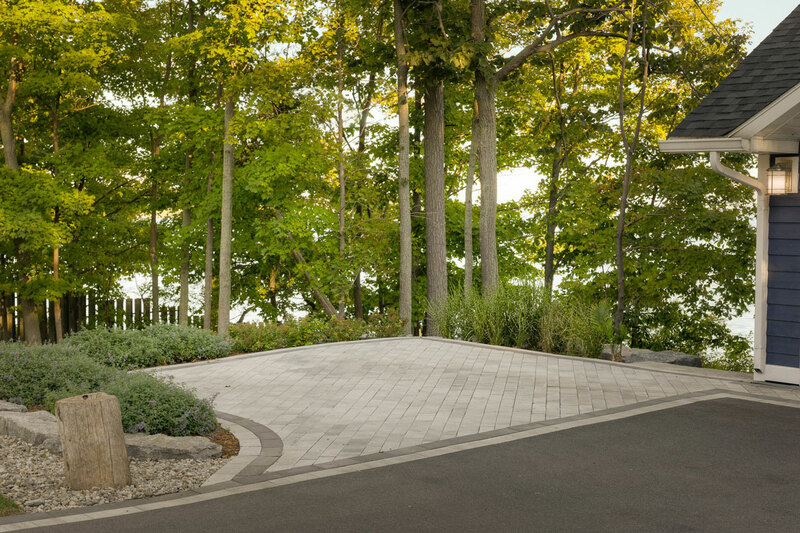 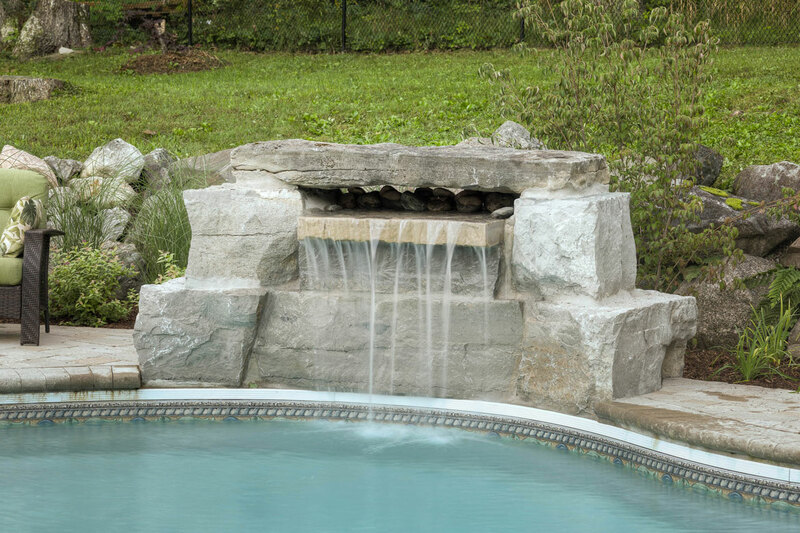 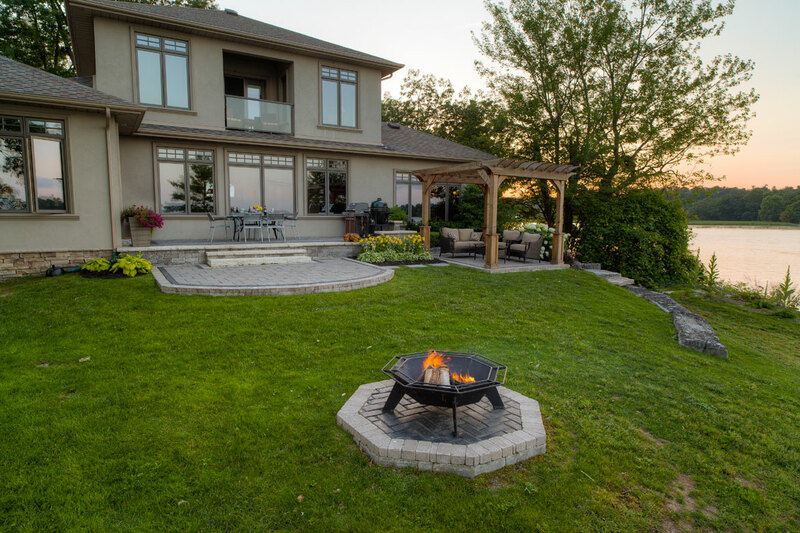 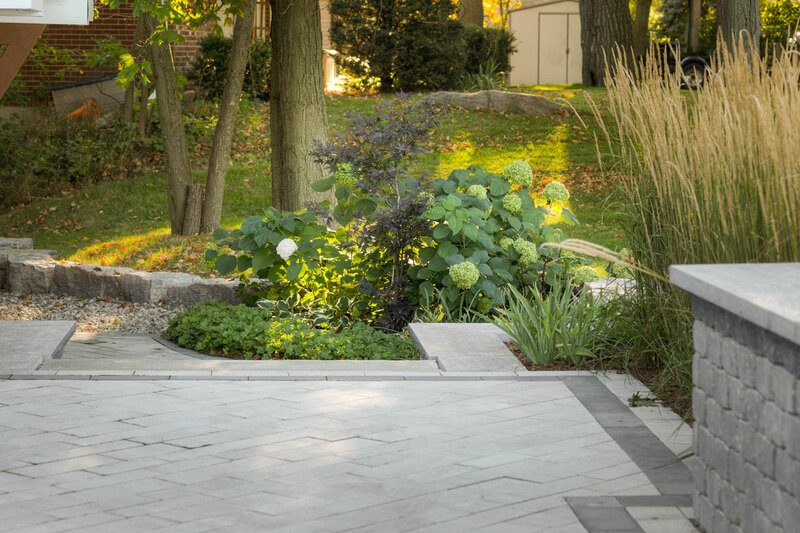 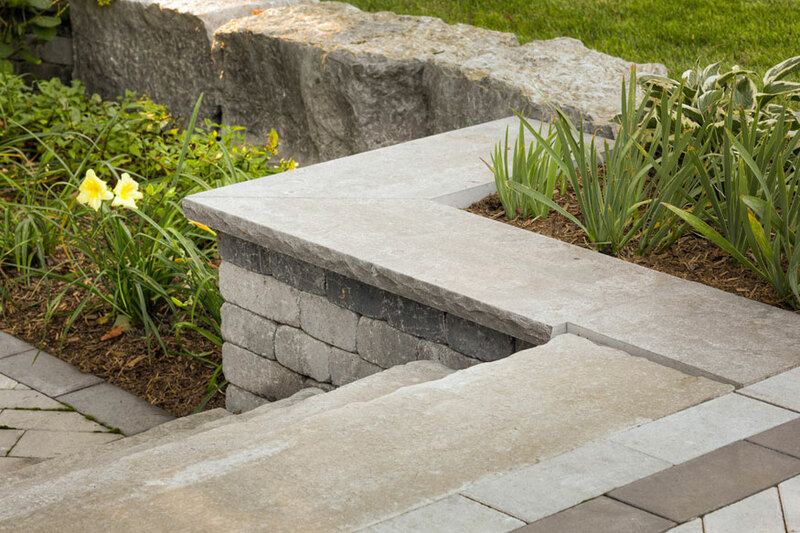 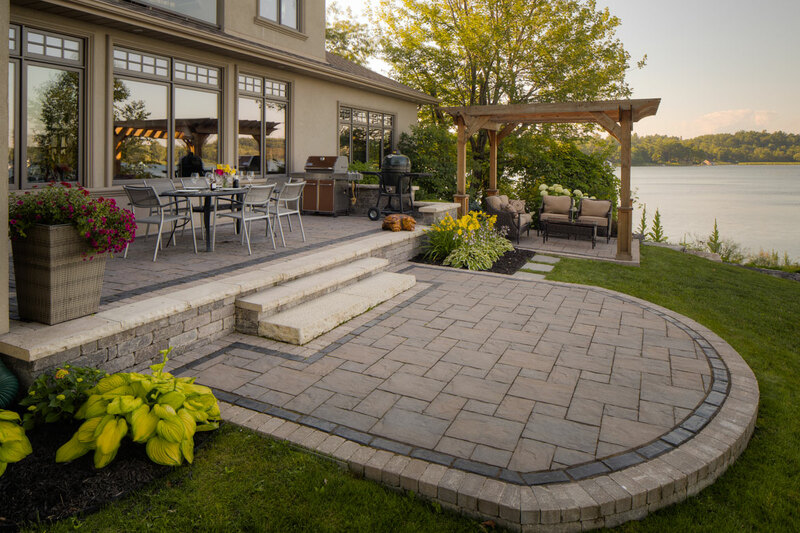 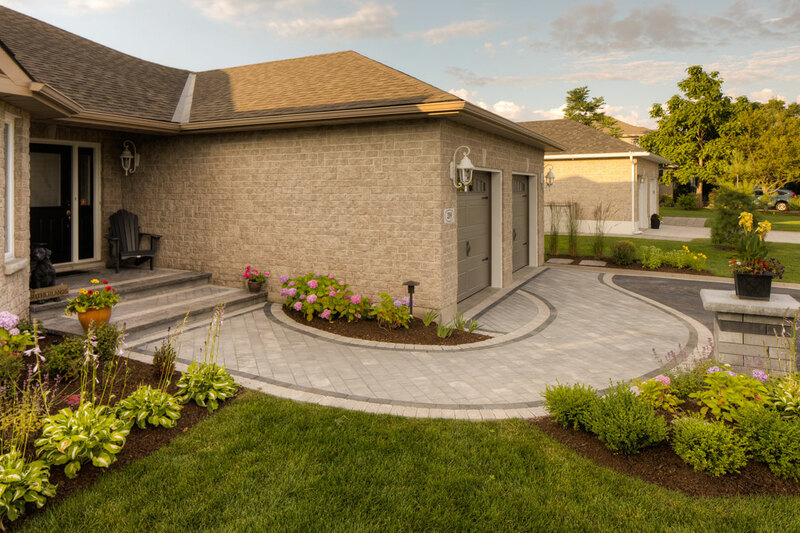 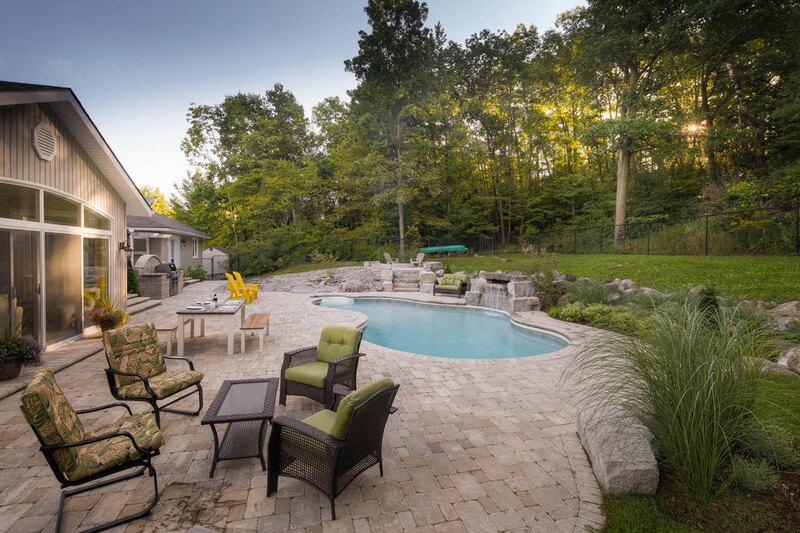 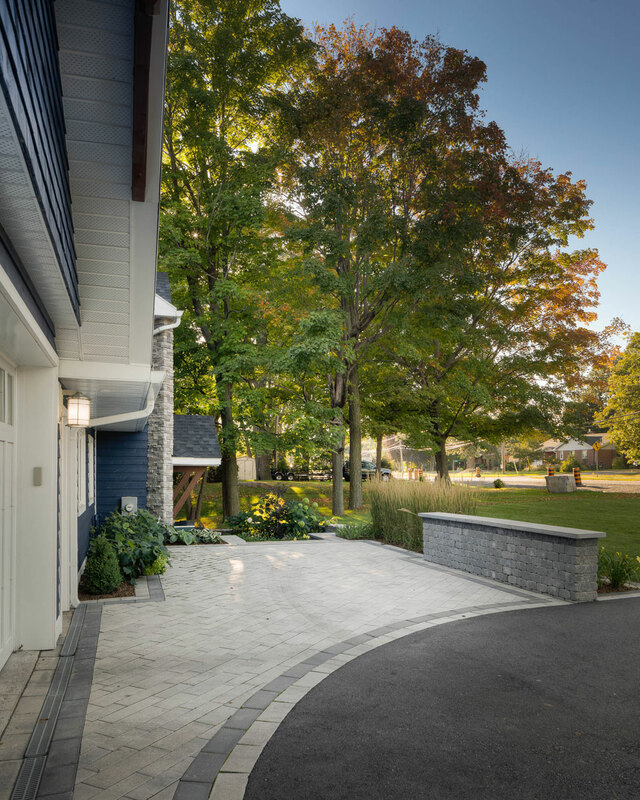 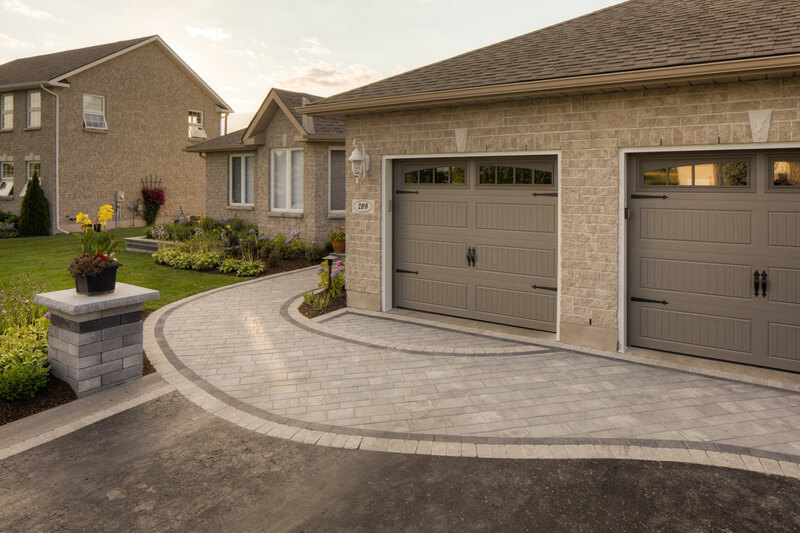 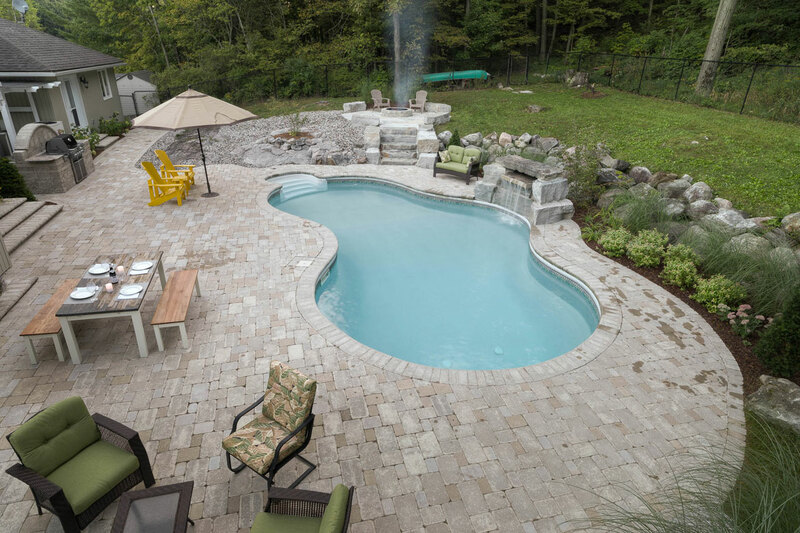 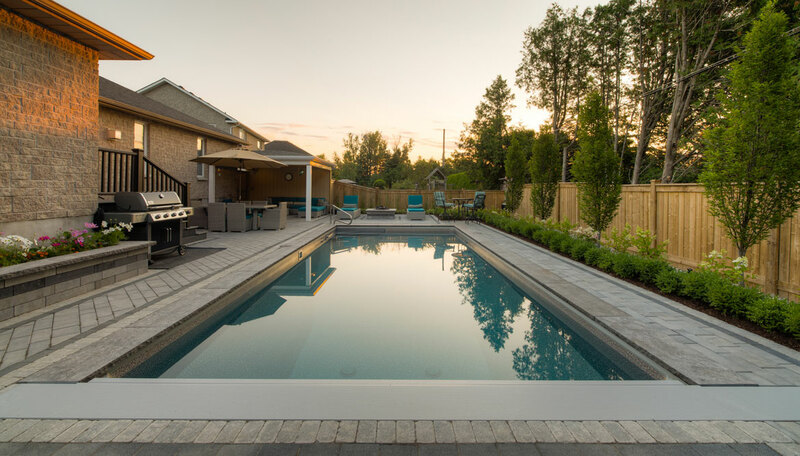 View some of our featured projects of landscape designs and outdoor living spaces that we've constructed in Kingston and the surrounding areas. 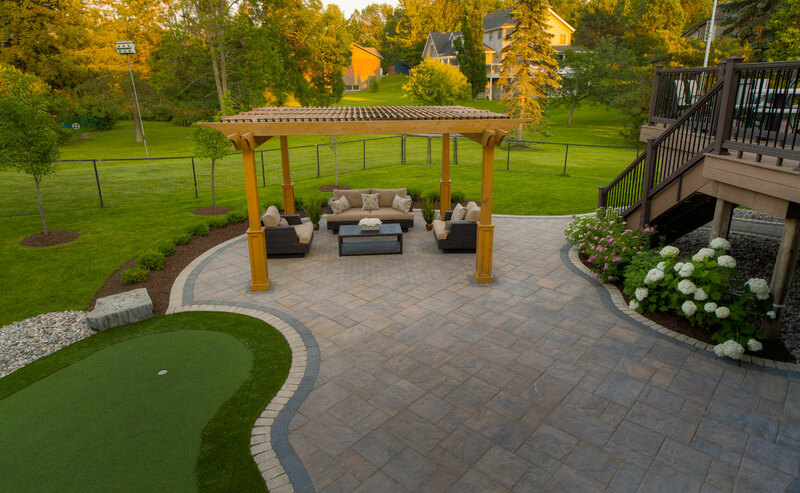 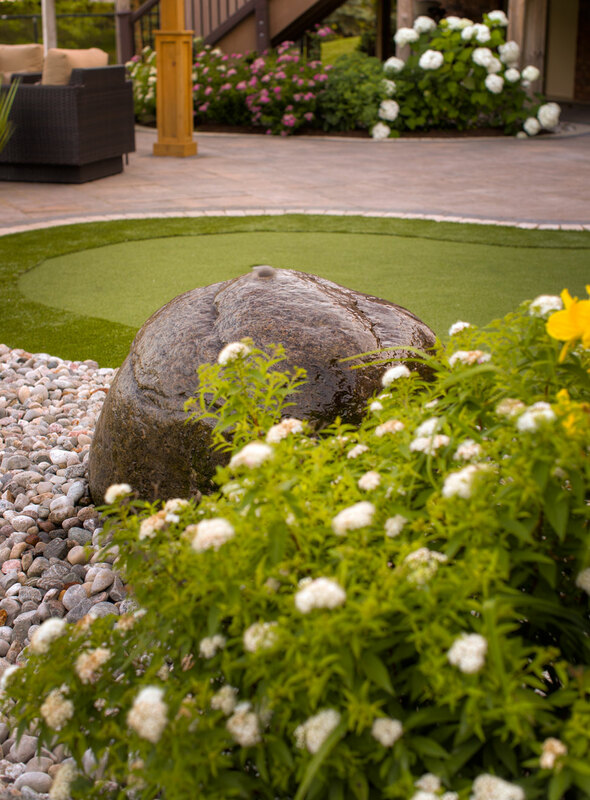 We’d love to hear about your dream landscape project. 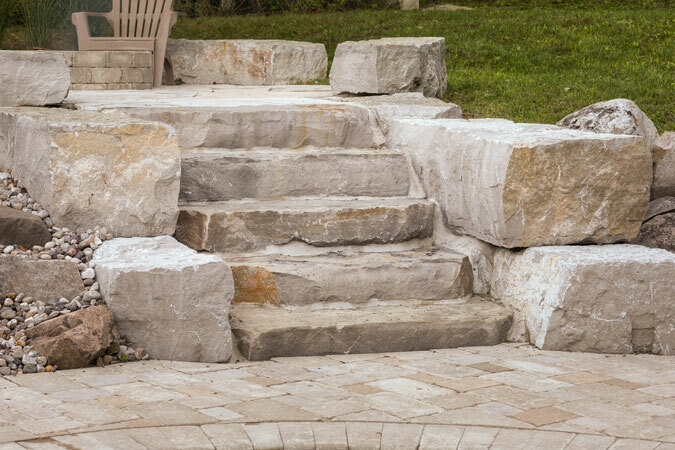 We’d love to hear about your dream landscape project.